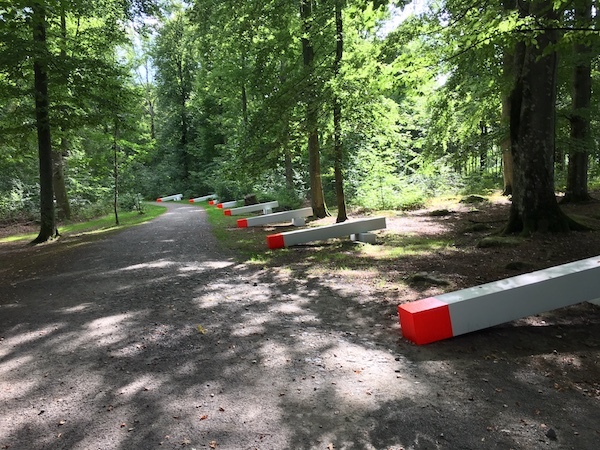 Wanås Konst: the most interactive outdoors museum in the world? 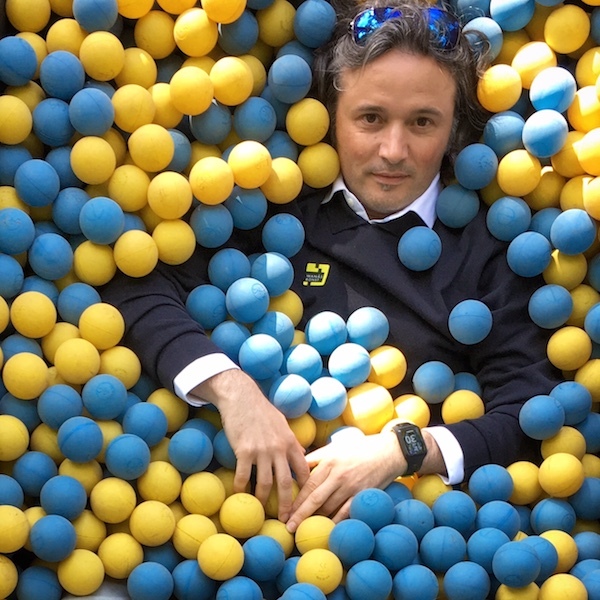 The Most Interactive Art Park In The World? It is one of the questions I asked myself when leaving Wanås Konst at the end of a sunny Sunday afternoon in the early part of September of 2017. 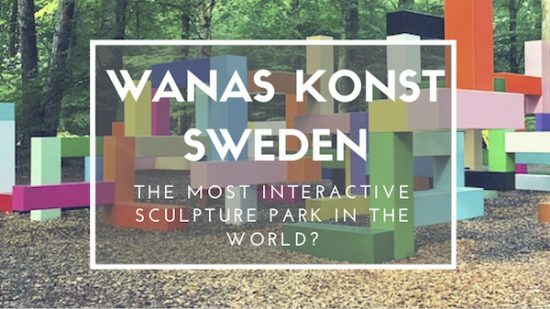 Is there any sculpture park in the world that is more interactive than Wanås Konst? 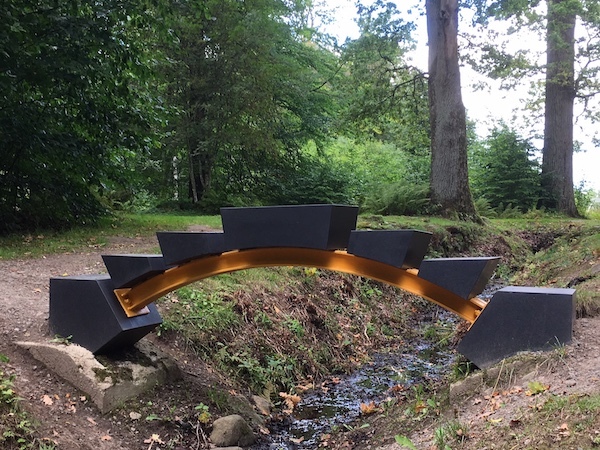 Any art park that invites both young and old to not just wander around and only admire the stunning artworks at display, but to actually interact with them? Until now I can’t think of any, although we have been to some amazing sculpture parks around the world. It was some years ago that one of our long-time Swedish friends recommended Wanås Konst to us. Our curiosity was awakened and so this summer we finally made it there during a little nostalgic road-trip through the southern part of Sweden, where Pal – my partner and the other half of The Art Weekenders – spent large part of his youth. 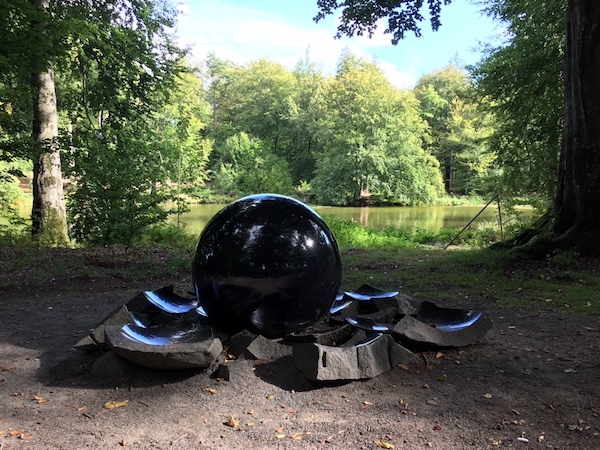 Apart from being curious after the outdoors museum itself, I was quite interested in the history of the sculpture park, especially given its remote location next to the pretty Wanås Castle in the southern part of Sweden. Also, our friend told us about the story of one of its Swedish founders, Marika Wachtmeister. 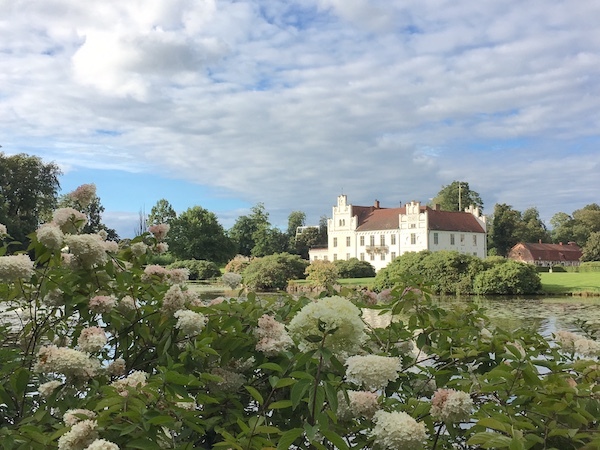 Having lived in New York for some years, she moved back to Sweden when marrying a Swedish count to end up living on the grounds of the family-owned medieval Wanås Castle. All in all it almost sounds like a little fairytale, doesn’t it? The Wanas Castle in Knislinge, Sweden. 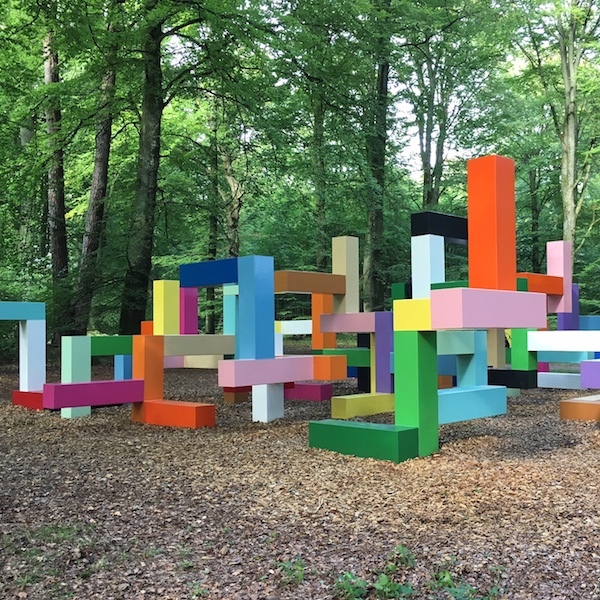 At the moment Marika Wachtmeister married her husband Carl-Gustaf Wachtmeister, she probably did not foresee, that she would one day create a sculpture park at the Wanås premises. Let alone one that later in its existence would draw some 75.000 visitors per year. The first period of her marriage she was in fact still working as a lawyer, hence the park worked mainly just as a minor hobby. A nice little anecdote from these days is that Marika’s father in law – at that time still living at the Wanås castle – appeared to have one strict requirement when Wanås Konst opened in 1987: that none of the (at the time) 25 art installations on display should in no case be visible from the castle. Now 30 years later these restrictions obviously don’t apply anymore. 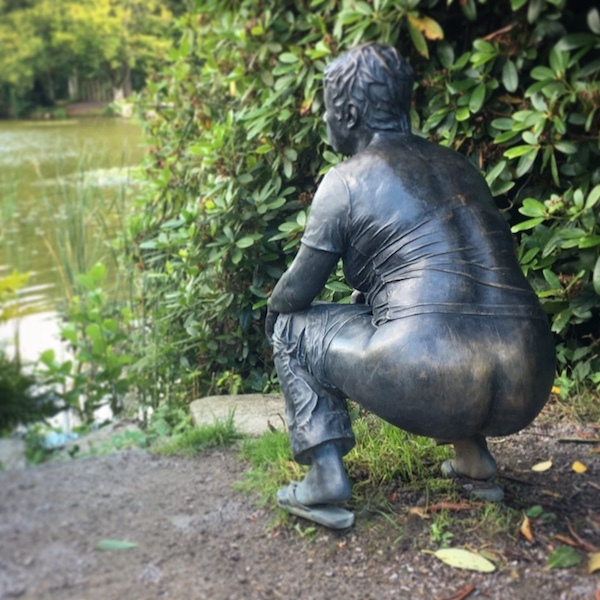 In fact, we think the family Wachtmeister must enjoy the Wanås Castle and its surroundings even more because of the art surrounding them. We would at least, it is something to be pretty proud of. These days a new generation is slowly taking over the premises with more plans to expand the activities of Wanås. In 2011 Marika Wachtmeister already made place for co-directors Elisabeth Millqvist and Mattias Givell, who are now in charge of the art-related parts of Wanås. As recently as the spring of 2017 the oldest son Baltzar and his wife Kristina opened a restaurant and hotel at the premises. One of the things we really liked about the park, is the way people are invited to interact with the art on display. Instead of the no-touching signs we so often see in museums and even in sculpture parks, in Wanås Konst you are invited to climb, sit or lay down almost wherever you want. This makes a visit to the park a lot of fun for both young and old. And it is actually a perfect location to bring your children along. Don’t get stuck at one spot too long though; you will need some time to cover the whole park, it is pretty huge. We could probably easily spend half a day there, if we would have the time. 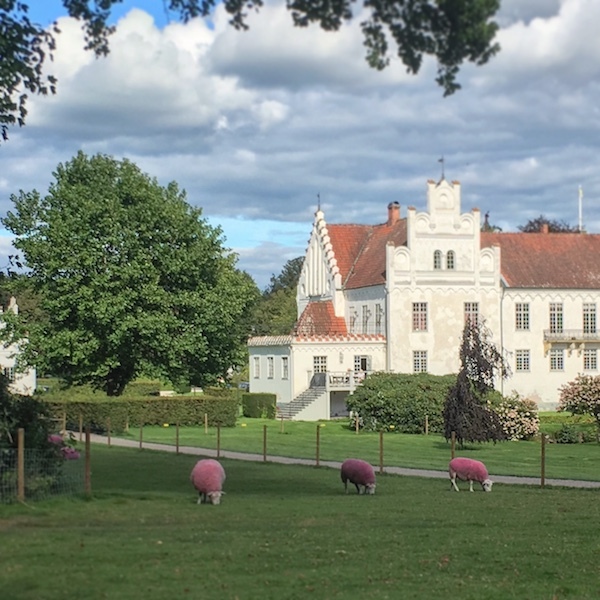 The pink sheep of Henrik Plenge Jakobsen in Wanås Konst, Knislinge, Sweden. Although many artworks are permanent, Wanås Konst also organizes temporary exhibitions with different themes. When we visited the exhibition #SculptureMotion took place. 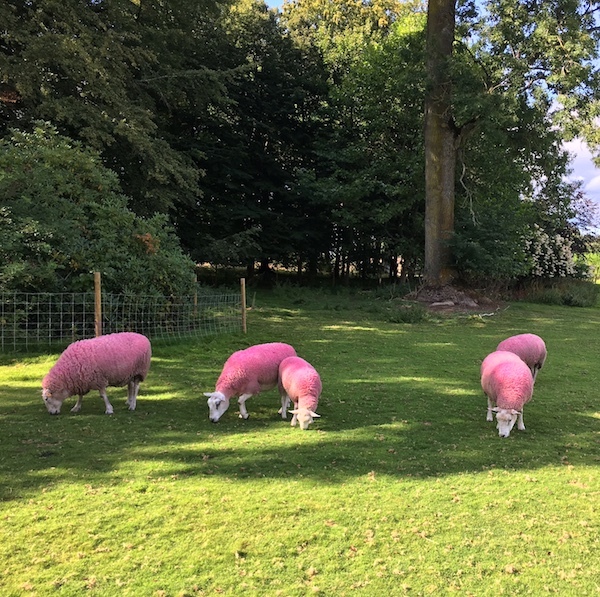 This was also the very reason why we found these spray-painted pink sheep of artist Henrik Plenge Jakobsen in the park. 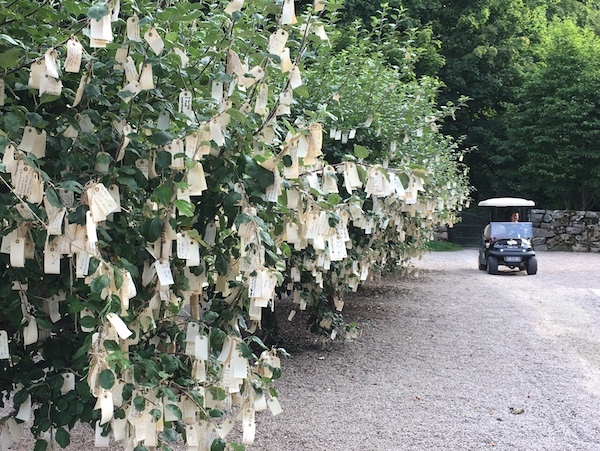 Besides the sculpture park, the art gallery and the castle, Wanås also has an organic farm. The farm was initially mostly Carl-Gustaf Wachtmeister’s preoccupancy, while the sculpture park was Marika Wachtmeister’s. It is now one of northern Europe’s largest organic farms, producing organic milk and produce. Since early this year you will find both a restaurant and a hotel on the Wanås premises. Although we did not have enough time to see them, the photos on the website of both the Wanås Hotel and the Wanås Restaurant look promising. With a Nordic design touch and dishes of mostly locally sourced products, we can see why we would totally love it there. By the way, if you plan to book a hotel night, entrance to the outdoors museum is included. Little will most people probably think about the negative impact of art institutions on the environment. It can’t be denied, however, that they do leave some footprints on our globe. Think of for example museums’ climate control systems and the transportation of artworks. The Wanås Foundation is very conscious of its environmental footprint. It has been seriously working on environmental issues and continuously mitigating their negative impact on the environment. Wanås is also a Long Run Destination. This means it is a destination aiming at creating a more sustainable world, while taking into account the needs of nature, people and all species around. Having the artworks outdoors year-round and having them made by the artists at the spot are only two examples of how they are trying to maintain such a status. Further, the farm’s forests are FSC-certified (i.e. Forest Stewardship Council), and Wanås is an EU Wildlife Estate. All in all quite some achievements made by the family Wachtmeister and the people working with them. Which season should you visit Wanås Konst? The Scandinavian winters are known to be cold. Here in the Skåne region though, the climate is still fairly mild compared to the rest of the country. Yet, if you can choose when to go there, one of the best periods to visit is likely August or September. Around that time of the year everything will be lush green. Also, the chance for some sunny days and clear skies is the best. Of course, when the Swedish spring sets in in earnest in late April, the park also wakes to life. On the other hand we can also imagine that it must be quite special to walk here in between all autumn colours or in the middle of winter if there happens to be snow. The park is open the whole year round (apart from some specific public holidays), so it is definitely a possibility. Being on a roadtrip, visiting friends and some remote locations in the Skåne region, we rented a car at Malmö Central Station. This is one of the easiest and fastest ways to get to Wanås. It should take you some 1,5 hours from Malmö and about half an hour more from Copenhagen airport. Do keep in mind the hefty car charge for crossing the Øresund bridge between Denmark and Sweden, if you decide to rent a car in Denmark instead. Alternatively, you can take a train to nearby Hässleholm or Kristianstad. From here you can take bus number 545 to Knislinge station, from where there are shuttle services to Wanås in summer time. Check the details for the shuttle service here and the details for public transportation services here. You could of course also take a taxi or walk the last bit (2.8 km), if you enjoy that more. Nice to know, Teslas and other electric cars can be charged up at the parking lot. Wanås is also easily accessible to disabled people, who can borrow a golf cart to visit the park. Make sure to book ahead in time, just to make sure there is one available for you too. The restaurant and cafe sound very promising for a typical Swedish fika, lunch or dinner. However, you can also bring your own food for a little picknick, if you would fancy that more.